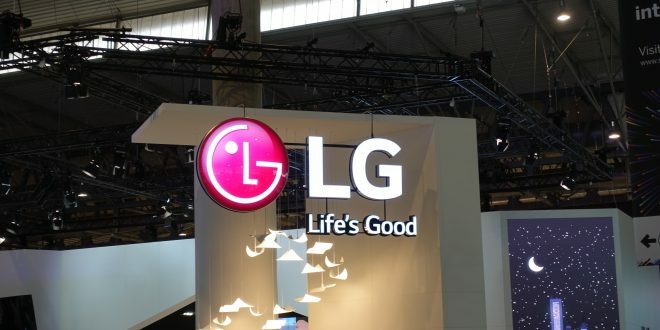 The LG G7 is all but confirmed at this stage, with an increasing number of leaks showing off more information about the upcoming handset. 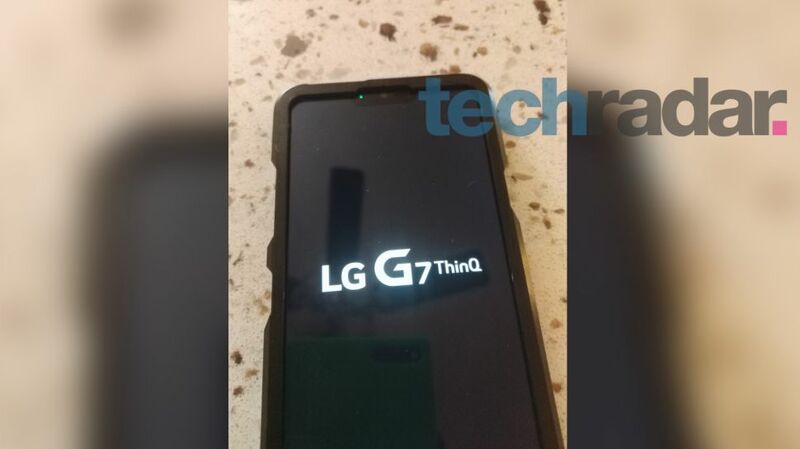 The latest leak – via TechRadar – shows the phone in the wild with the name seemingly confirmed as the LG G7 ThinQ. The name isn’t new, with Evan Blass tweeting the name out earlier this week. 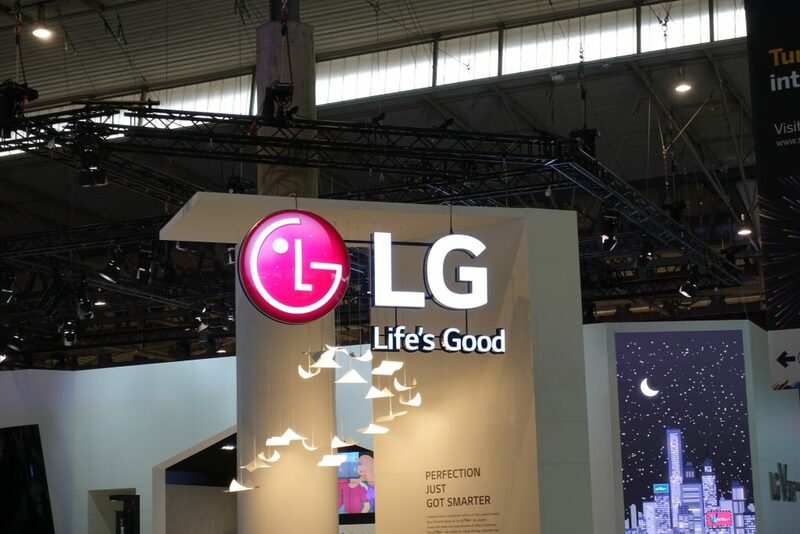 The new images of the phone in the wild show the LG G7 ThinQ name showing up in what appears to be the bootloader screen. As you can see from the image above, the phone is encased in either a ‘black box’ to hide the design or at the very least a fairly hefty case. The case does seemingly show an abundance of buttons leading to speculation that the button below the volume rocker on the left is a ThinQ AI activation button similar to Samsung’s Bixby button. The much maligned notch is also visible in another live shot of the phone, which also gives the model number of the phone as the LG-G710TM. 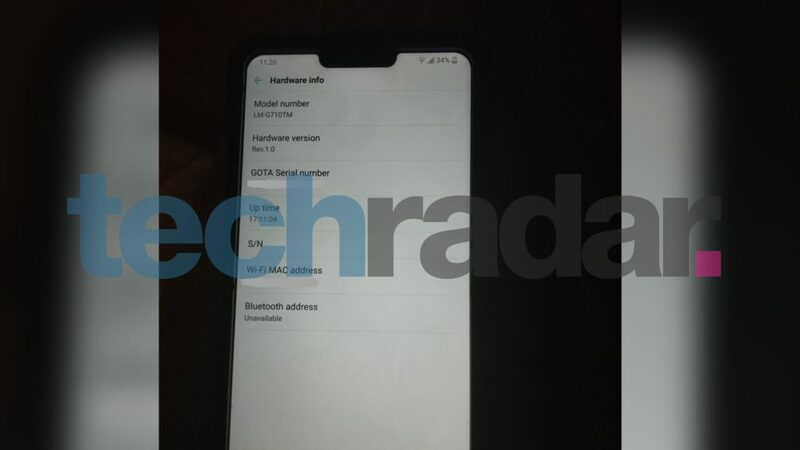 Tech Radar has also advised that the source who supplied the shots said that the phone will have a Snapdragon 845 processor paired with 4GB of RAM, and a fairly miserley 64GB of internal storage – no mention of a microSD card slot was made, so this could be a sticking point for some. The expected launch date for the LG G7 ThinQ is May, so if true we haven’t got long to wait for the phone to make its first public appearance. The rumour was that the original G7 wasn’t launched because it was uncompetitive – which makes you wonder how bad it could have been if this is the new hotness. Very much meh. Rumour also had that the were trying to push towards US$800 MRRP, which is about $300 too much for something on a level with the Asus Zenfone 5z.